Saturday night at 7 PM the Kaslo Jazz Etc. audience is in for an incredible, blues-drenched treat, to be delivered by the man considered the greatest living British blues guitarist — Matt Schofield. Schofield was rated among the top ten British blues guitarists of all time by Guitar & Bass Magazine, alongside such icons as Eric Clapton and Peter Green. He has traded blues licks on stage with iconic guitarists like Buddy Guy and Robben Ford, and is currently one of only two living British artists to gain a maximum-four star rating in the Penguin Book of Blues Recordings. 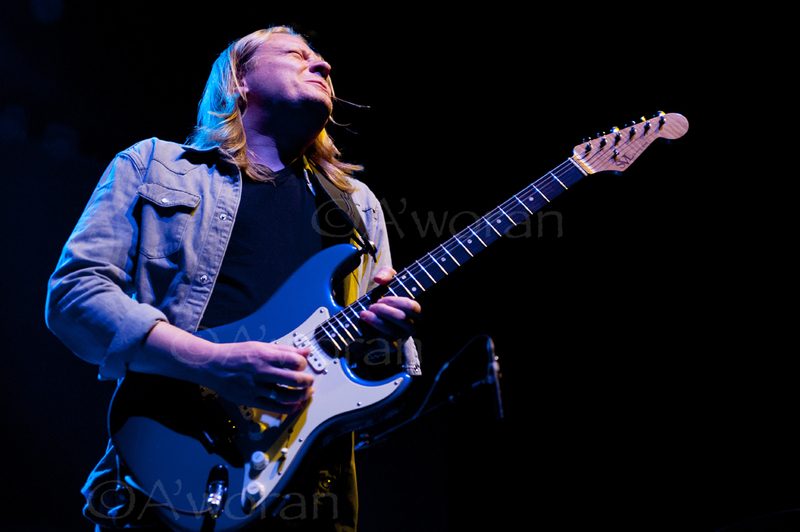 He has been awarded Guitarist of the Year 2010, 2011 & 2012 by British Blues Awards (making him the first guitarist in the British Blues Awards Hall of Fame), Album of the Year 2010 by British Blues Awards, and Blues Album of the Year 2011 by Mojo Magazine. If you dig the blues; if you love guitar; if the idea of grooving on the beach while a great musician plays a few feet from your dancing feet, then you’re not going to want to miss Matt Schofield this Saturday evening, down in Kaslo Bay Park!